Need help managing your online advertising? We offer online advertising services, such as AdWords account management, online marketing plans, or website enhancement. The best part? Our marketers, and specialists have been trained and certified by Google. Yes that’s right Google. 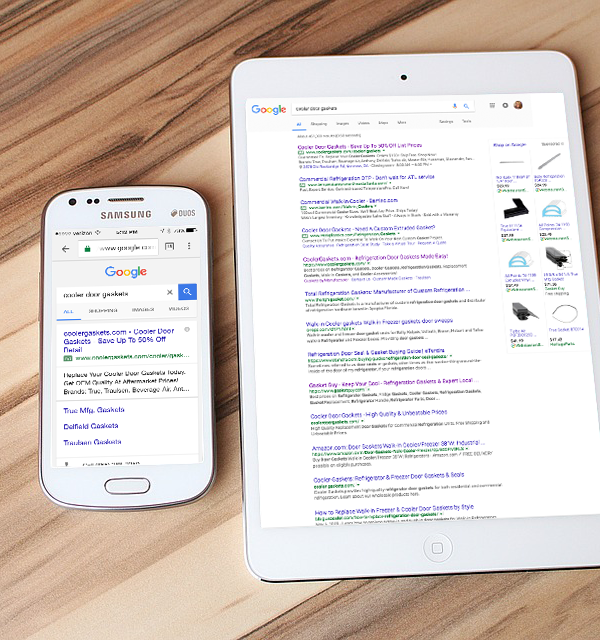 At Marketplace Sellers we can help you create and optimize ads that show up on Google Search, while also advising on keyword strategy and budget planning. Mobile advertising? Look no further, Marketplace Sellers is certified in mobile advertising and can help you connect with potential customers on mobile devices through text, image, video, and HTML5 ads. Need assistance with implementing and optimizing your video ad campaigns on YouTube? With our certification in video advertising, we can help! Here at Marketplace Sellers we can help you create compelling visual ads that reach potential customers on over two million websites and 650,000 apps. 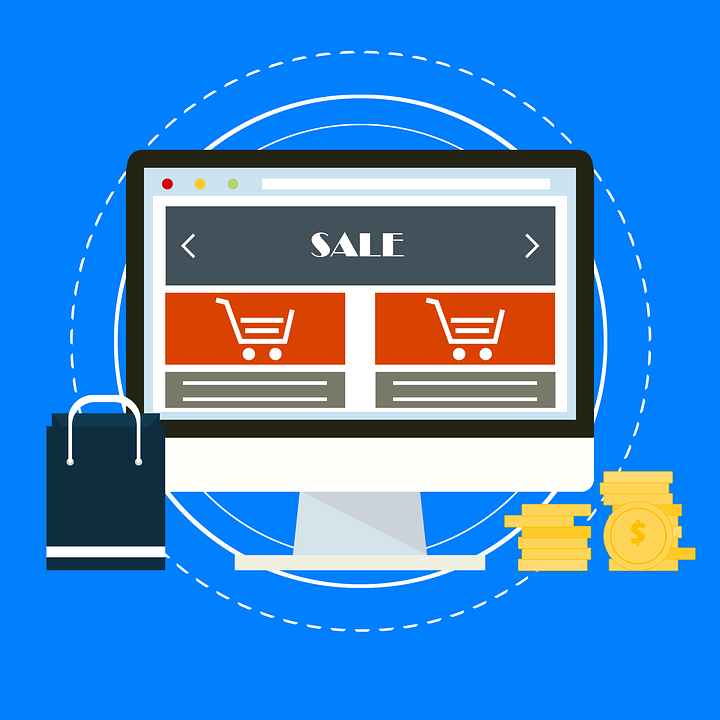 Marketplace Sellers will help you place your products on Google Search, set up your inventory on Merchant Center, and create Google Shopping campaigns. Biggest Challenge with Paid Search Marketing?